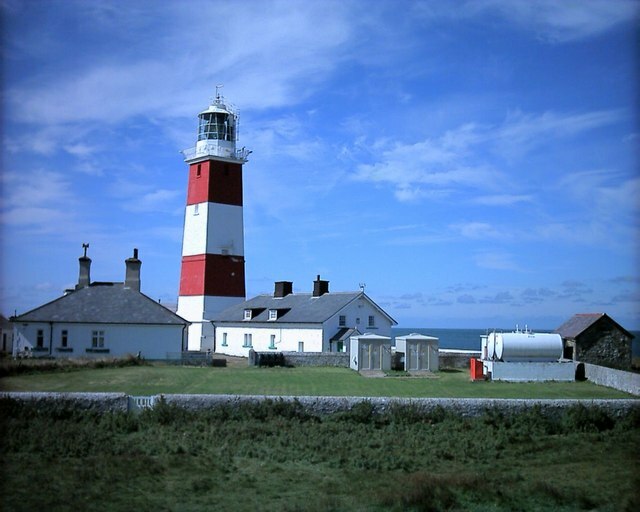 Unusual square lighthouse which was manned until 1987 - now automatic. © Copyright Alan Fryer and licensed for reuse under this Creative Commons Licence. This page has been viewed about 562 times.